Home Lifestyle Dining Out Yamato? The street? No, the restaurant! If you ask for directions to Soi Yamato (13/1), don’t be surprised if you find yourself outside a very obviously Japanese restaurant. Yamato Japanese restaurant has been in Soi 13/1 for 39 years, so it comes as no surprise that they named the street after it. Soi 13/1 runs from Second Road to Beach Road, one way down and Yamato is about 50 meters from Beach Road on the right. 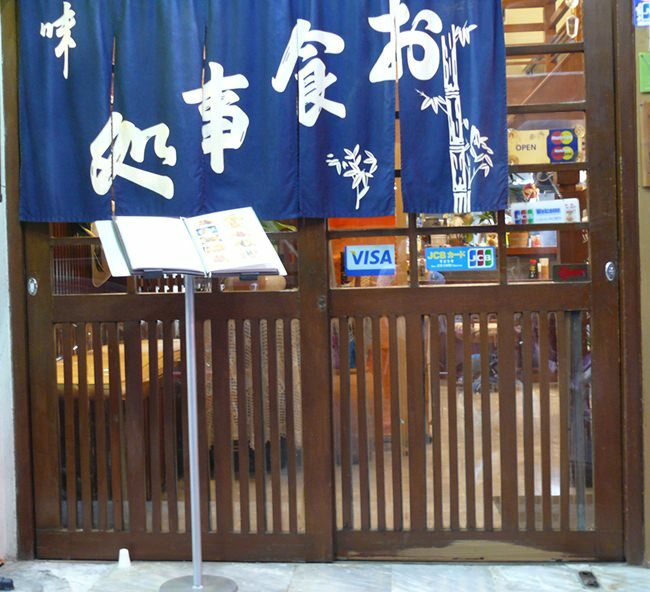 The Japanese flags outside will soon indicate to you, just where you are. Japan has the highest life expectancy of any country: 90 for women and 84 for men. There are more than 400 centenarians in Okinawa. 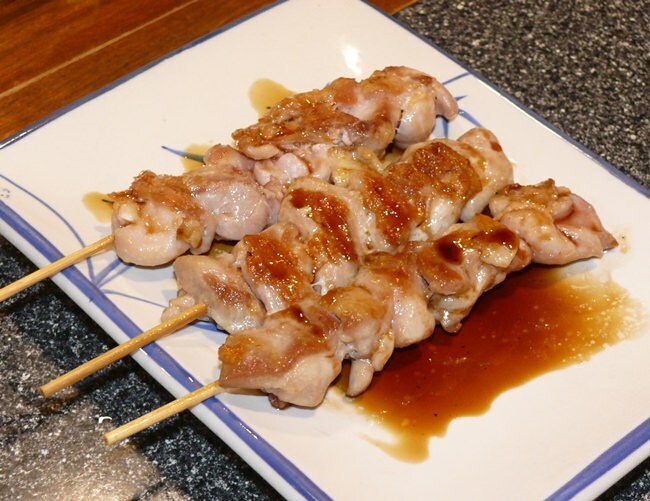 Now, you may not have heard of Okinawa and the longevity of its citizens, but it has been suggested that a strict ‘Japanese’ diet is the reason! The Dining Out team needed no further encouragement and made an appointment with Rattana Yothawong, the guiding light of Yamato since its opening. Inside, the low ceilings remind you that 39 years ago the Japanese were not very tall! Along one wall is the very well ordered kitchen, with a hard working Japanese chef slicing seafood for sushi and sashimi. 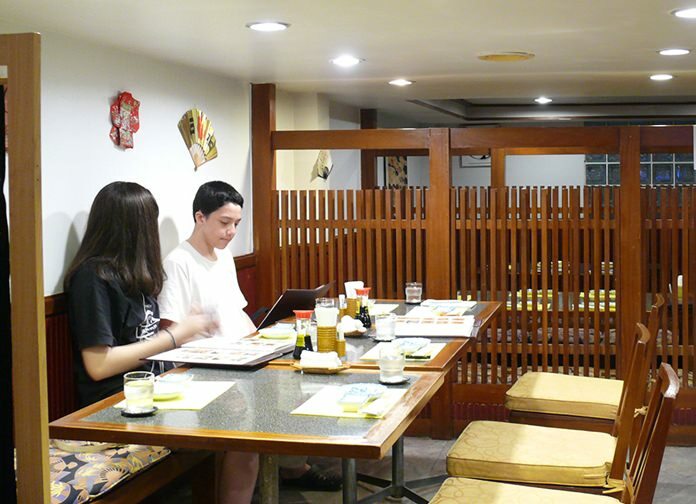 There are some free standing table settings and also some Japanese alcoves for up to 10 diners. The menu is extensive, and for many people, the dishes are an unknown. Yamato does try and help the diners, with 15 pages of photographs, but there is a rider, with Rattana writing, “The photo in the menu just show how the food look like. Sometime it will look different because it depends on the chef, market or season. We will do the best for you.” And indeed, Rattana has been doing the best for the diners for 39 years. The menu opens to pages in Japanese, but don’t fret, they are repeated in English further through the menu, complete with photographs. The menu begins with drinks with local beers (including Asahi now brewed in Khon Kaen) B. 95-185 and house wine B. 185. Sake is B. 195 hot or cold. 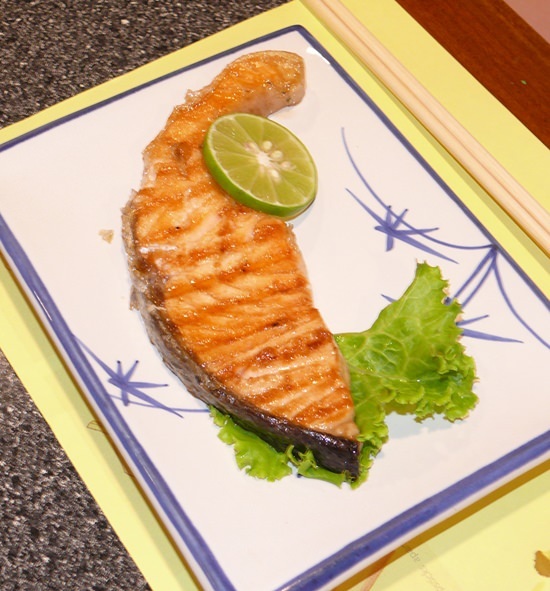 Seafood items include sea bass, saba, squid, tuna, mackerel, salmon, eel and octopus. Next up some sushi items (B. 90-295) and then salads (B. 125-175) and grills (B. 155-195) including Saba Shioyaki. A la carte items (B. 95-195) are followed by deep fried dishes (B. 165-225). Then comes the 15 photo pages. We ordered a few dishes ourselves and left Rattana to suggest the rest. These included the very different dish which came next with a Japanese curry (Katsu Karei) with pork and rice. This was reminiscent of a mild massaman Thai curry and very enjoyable. Next up was a bowl of eel and rice (Unadon), which was very tasty with one of the junior tasters voting the eel dish the best of the evening. I had ordered Yakitori chicken satays and backed up for a second plate, this was so ‘more-ish’. A strange green salad was supplied, which was crunchy seaweed and was different. But I enjoyed this dish, which will help me live to be 100. Yamato Japanese restaurant, 219/51 Soi Yamato (13/1), close to Beach Road end, telephone 038 429 685 or 038 421 618 or 038 425 673. Open 11 a.m. to 2 p.m. for lunch and 5 p.m. to 11 p.m. for dinner. Open six days – closed on Sundays. On street parking if you are very lucky, but my suggestion is to park in the Avenue and do some shopping there to get your parking ticket stamped. Wood everywhere in the interior. 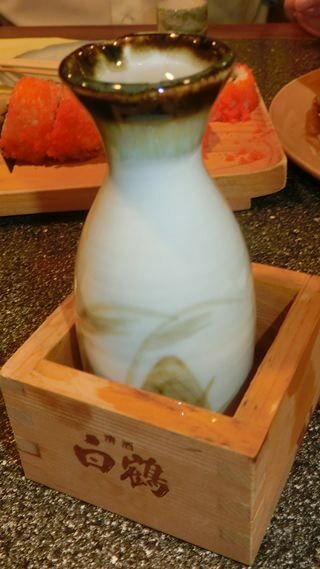 Sake – hot, soft and silky. 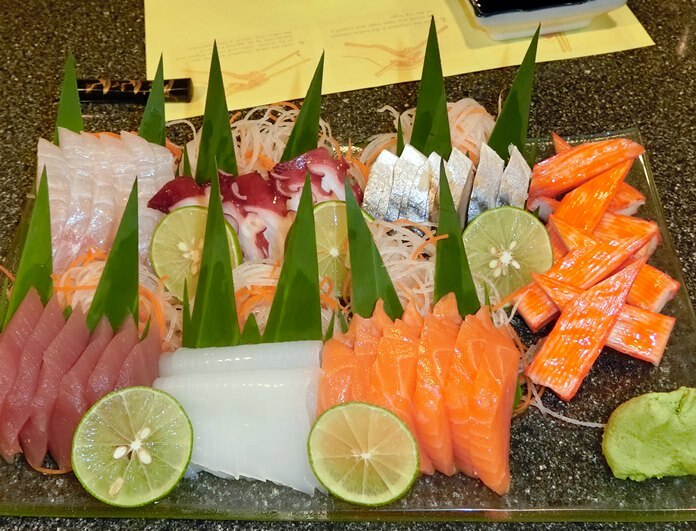 A huge serving of Sashimi.